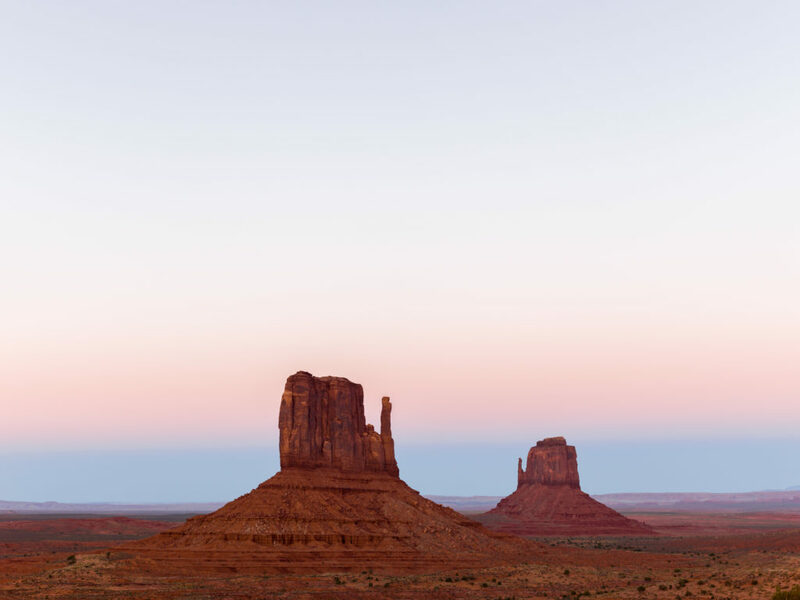 I shot this at Monument Valley, Arizona, United States Of America on October 3rd, 2014. 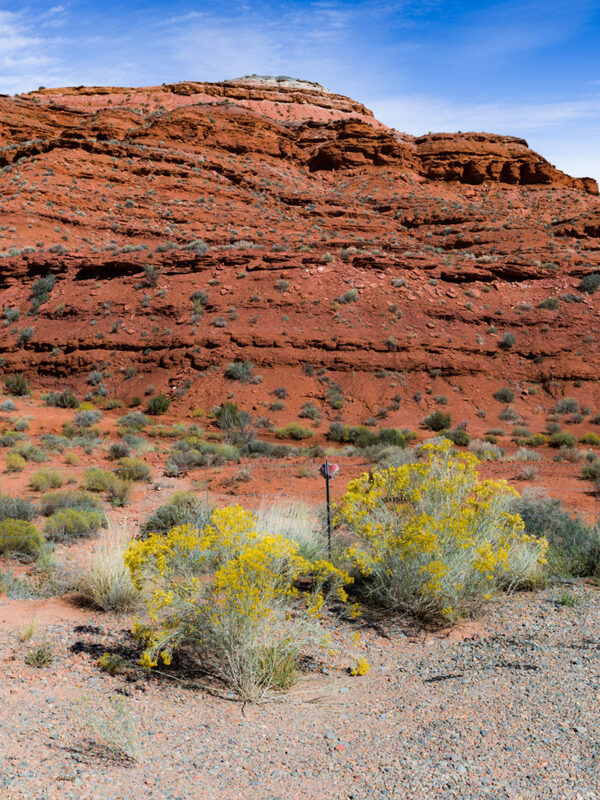 I shot this in Mexican Hat, Utah, United States Of America on September 30th, 2014. 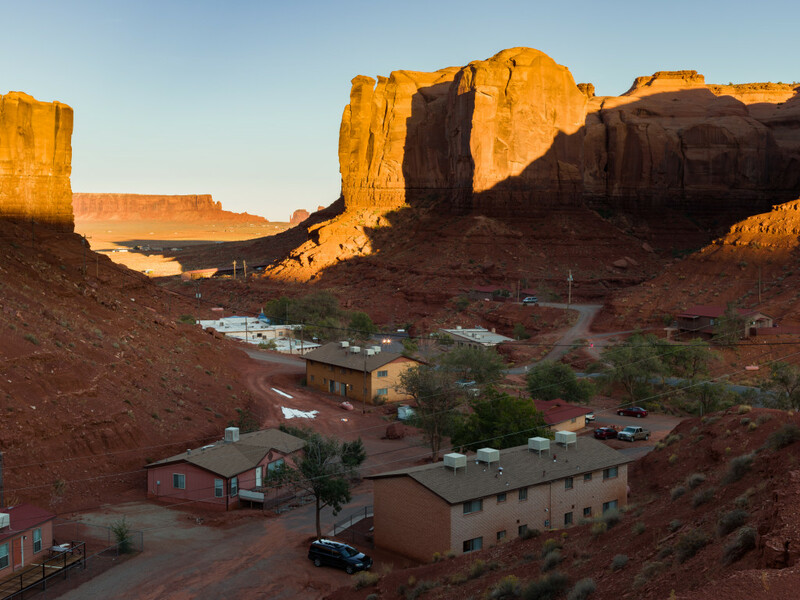 I was trying to give a sense of what it would be like to live in Monument Valley in this photo. Try to find the girl riding her bike in this picture. I shot this in Monument Valley, USA on October 1st, 2014. Every so often you find yourself in a great place with very limited time. This was the case here. I was en route to another destination and I was very short on time. As Theodore Roosevelt said, do what you can, with what you have, where you are. So that’s what I did here. The light was harsh and the sky wasn’t ideal but this is the best I could do. It was shortly after an unusually wet period here so that’s why things are quite green. I shot this in Monument Valley, October 3rd, 2014.